It has been four months since the first major earthquake struck Lombok, and two months since the devastating tsunami hit Sulawesi. 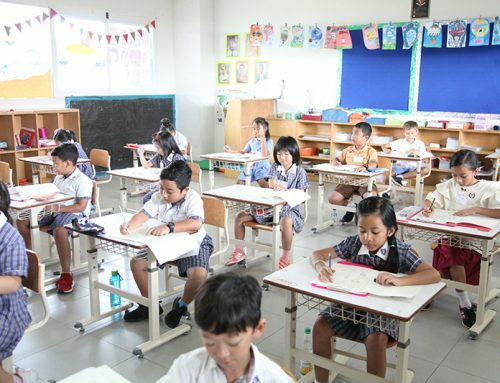 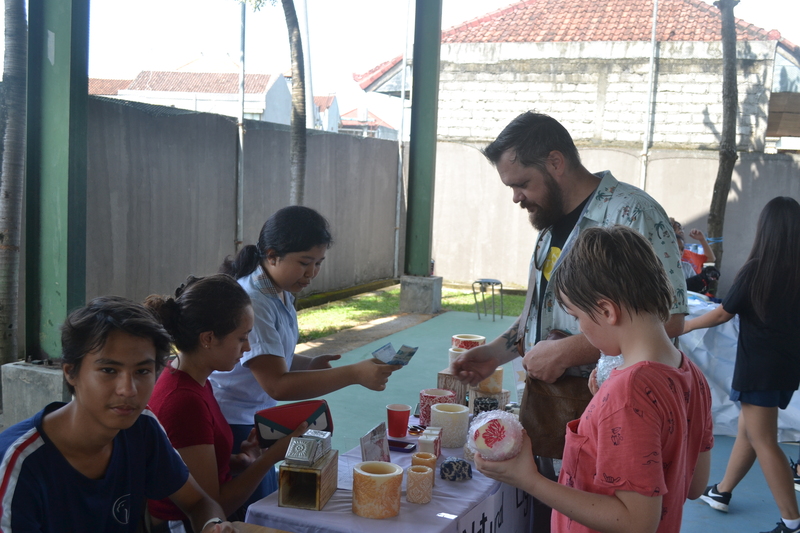 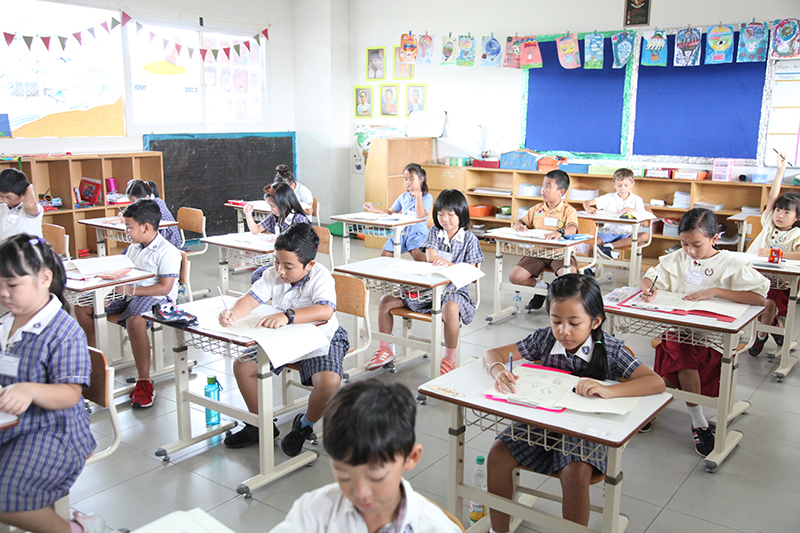 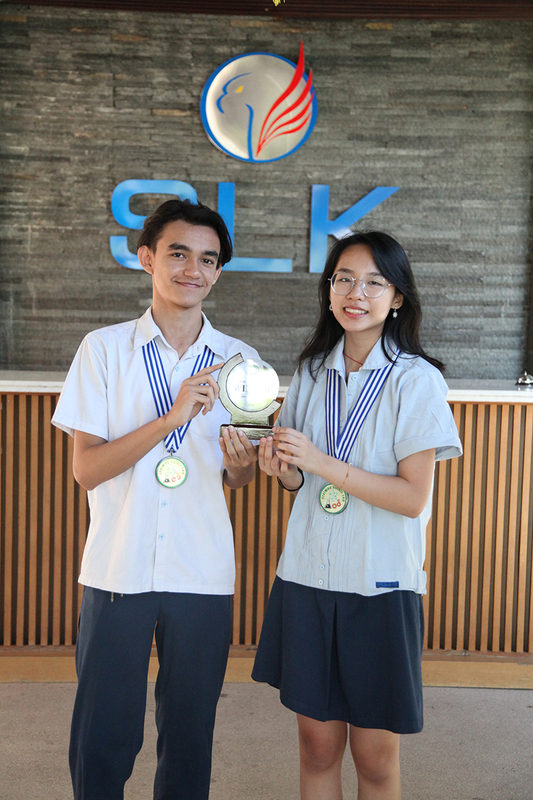 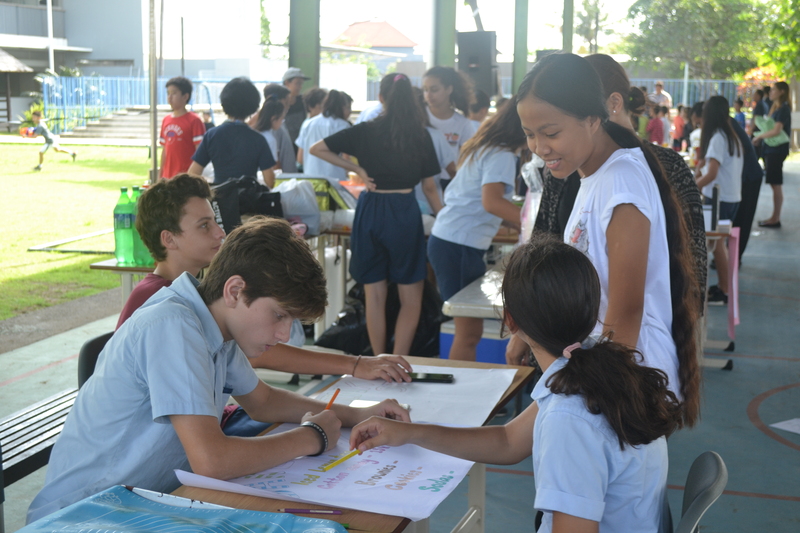 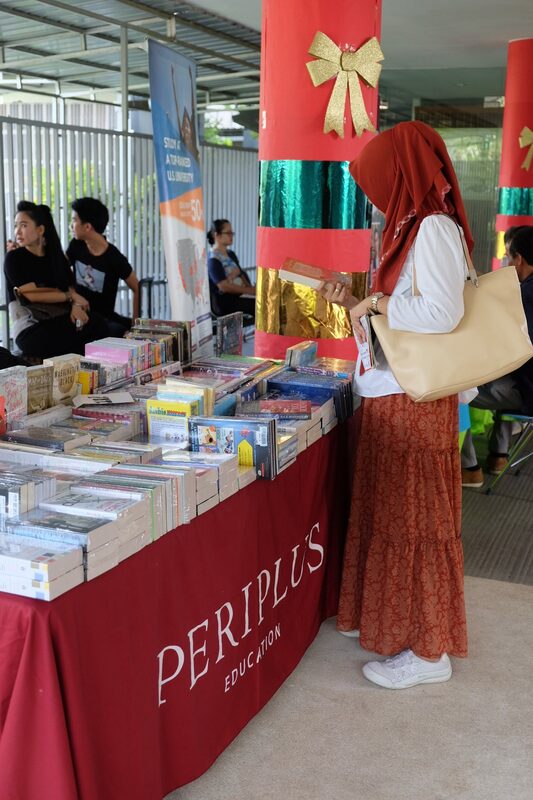 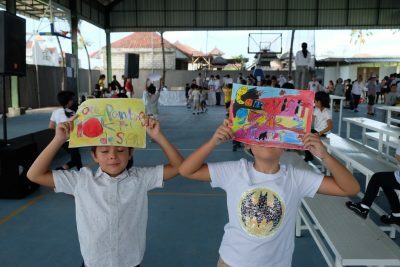 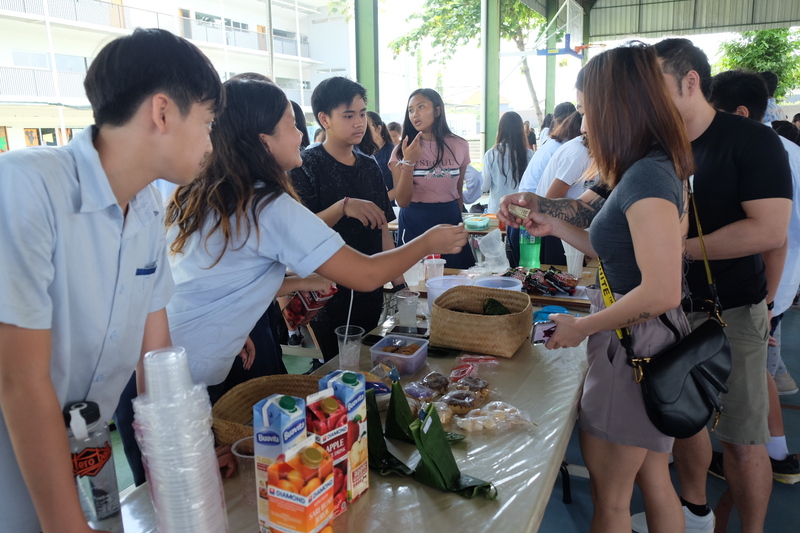 However, SLK Bali students are still showing continuous initiatives to help the victims of these fatal natural disasters, the most recent effort being “Pasar Pagi”. 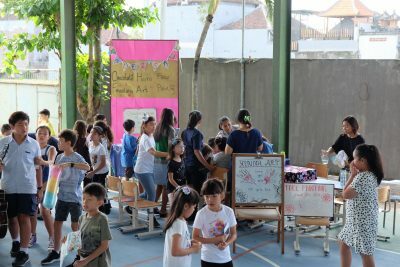 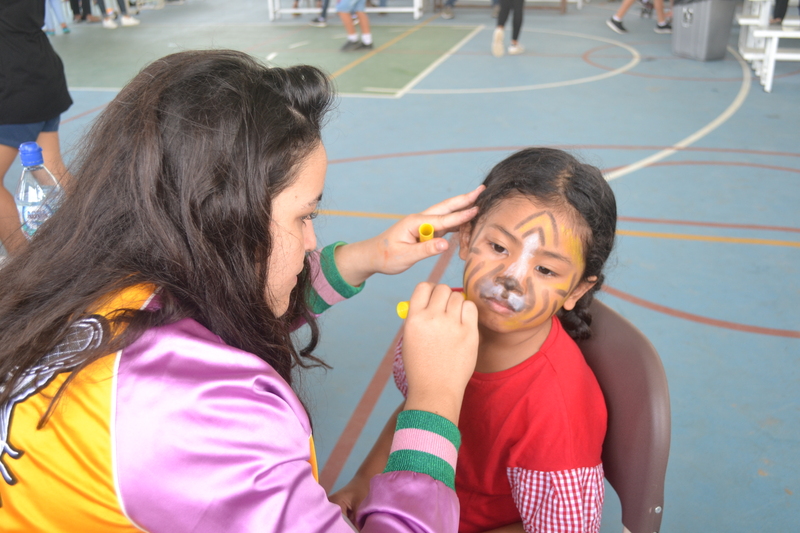 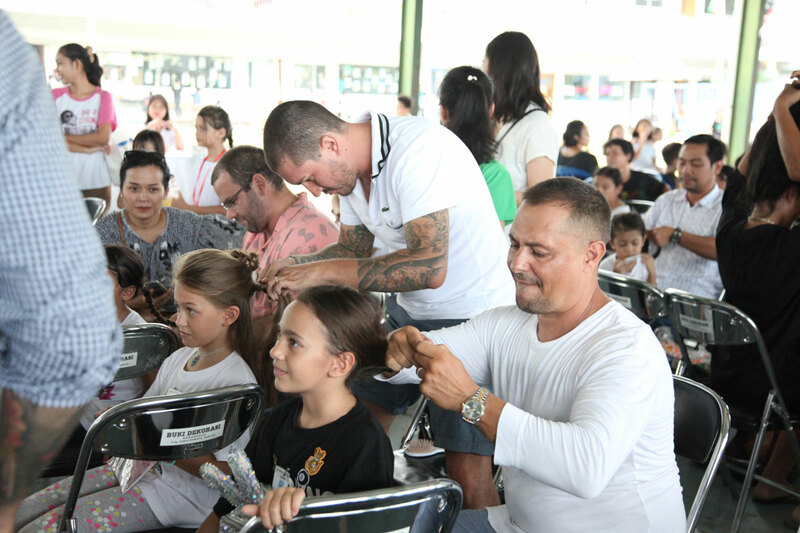 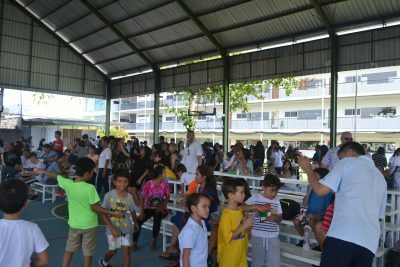 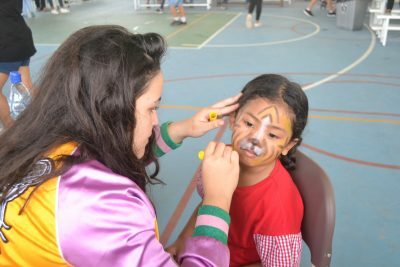 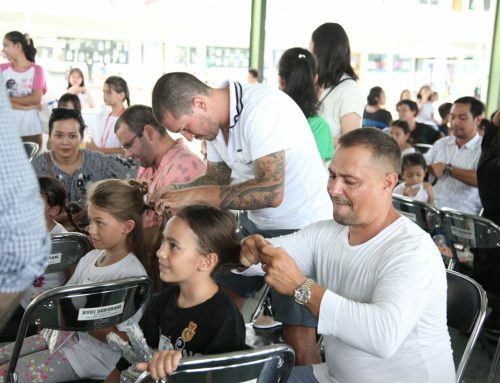 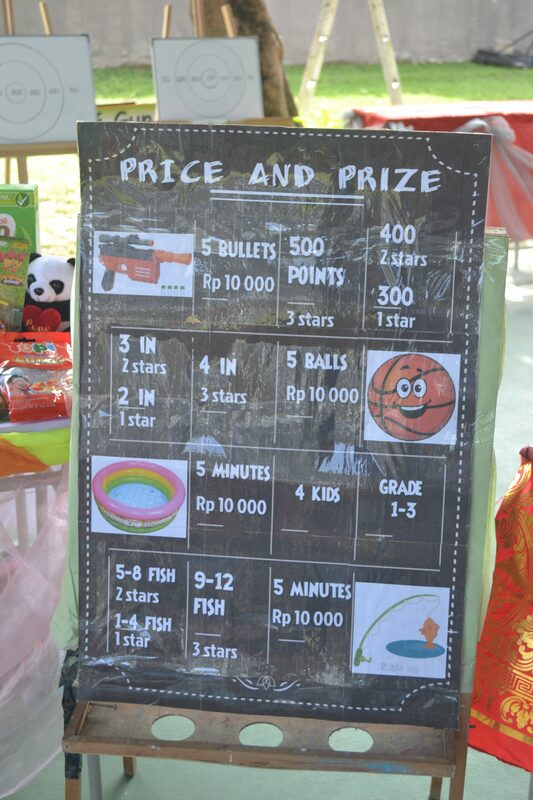 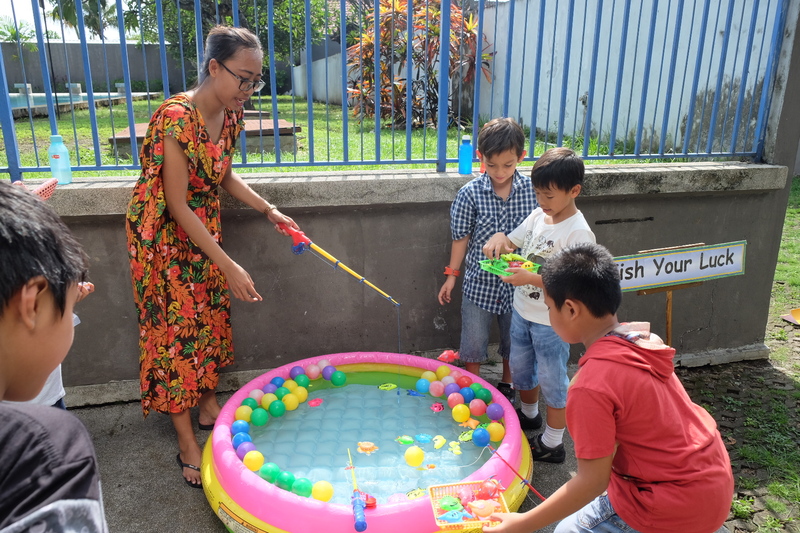 As always, the event was greeted with relentless support from the parents and friends of SLK Bali and Lollypop Preschool. 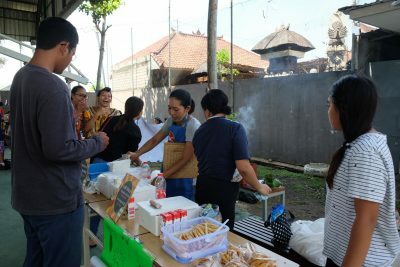 It is hard to choose a highlight of this market event, but the food stands were undeniably a showstopper. 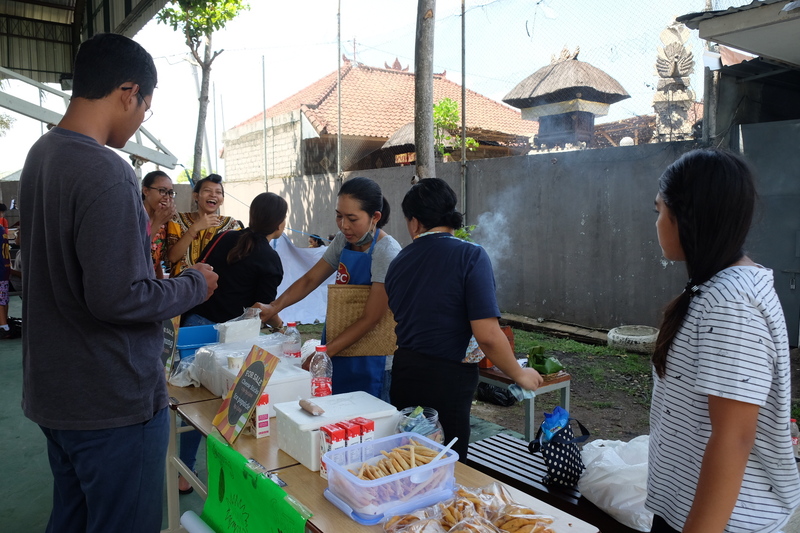 From homemade baked goods made by the students themselves to traditional Indonesian satay grilled on the spot, the choices of food were endless! 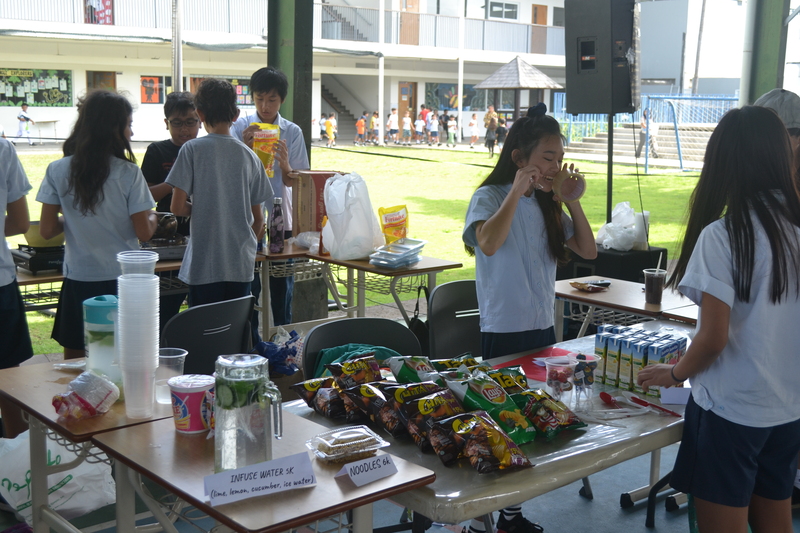 And the pet cafe by the Grade 8 students was undoubtedly a fan favorite. The students did not do any of this half-heartedly; booths were decorated with flowers, patterned fabric and confetti. 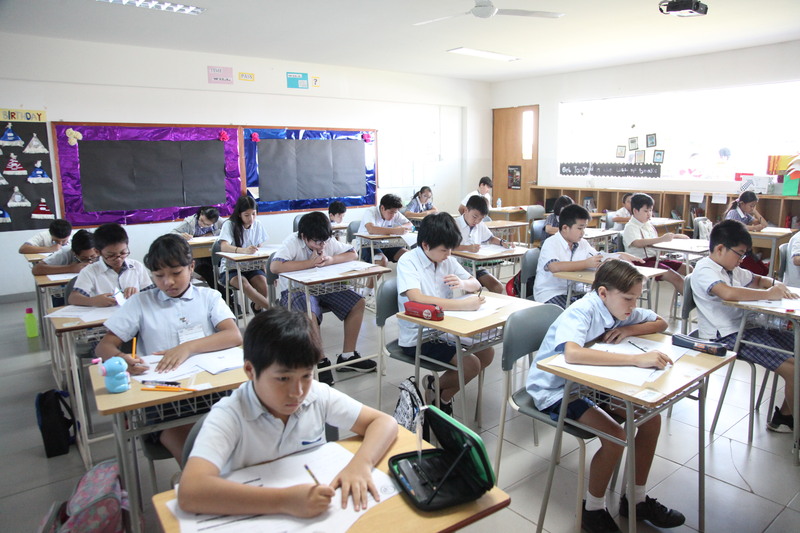 Everyone put in their best efforts, pacing back and forth, making sure of giving the highest quality customer service. 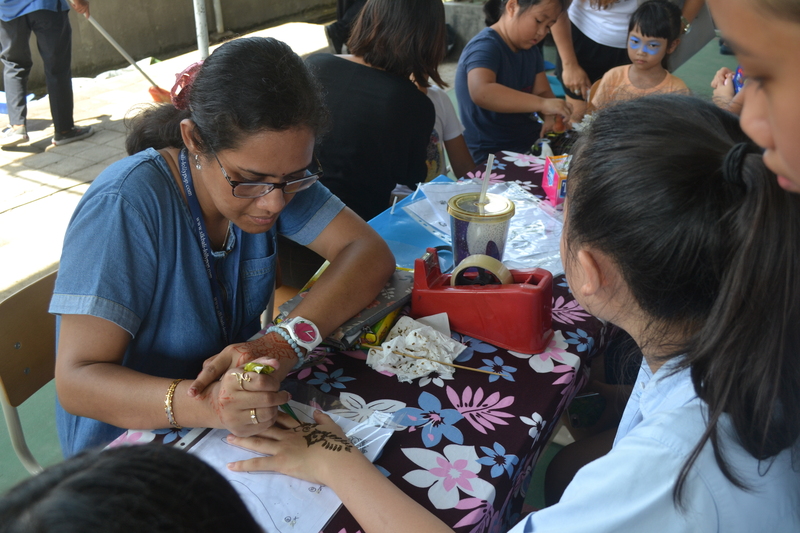 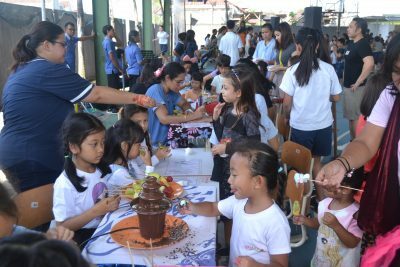 Nevertheless, other booths were not going to be outshone: Grade 1 to Grade 5 had fun game booths with an array of prizes; grade 10 was ready to get their hands dirty for charity with their car and scooter wash; Grade 2 showcased their creativity through their intricately drawn Henna designs and face painting. 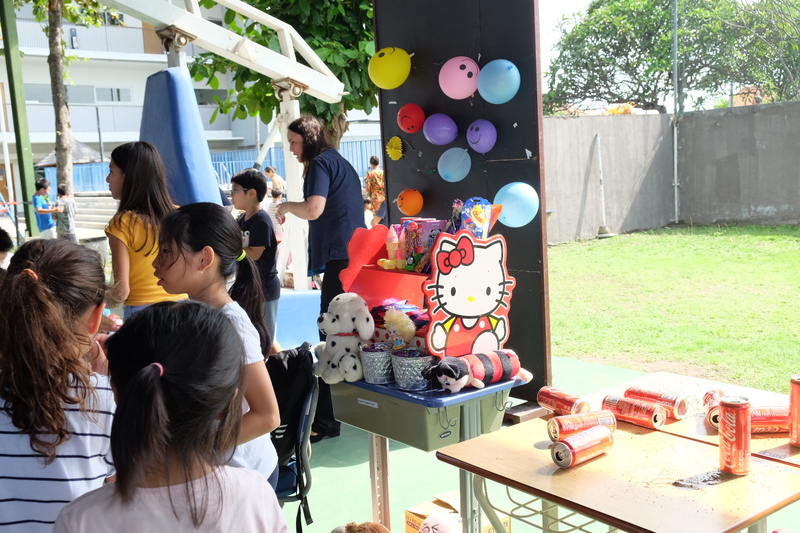 And some grades wouldn’t let you go home empty handed either – souvenir booths sold items like vibrantly carved candles and creatively made merchandise. 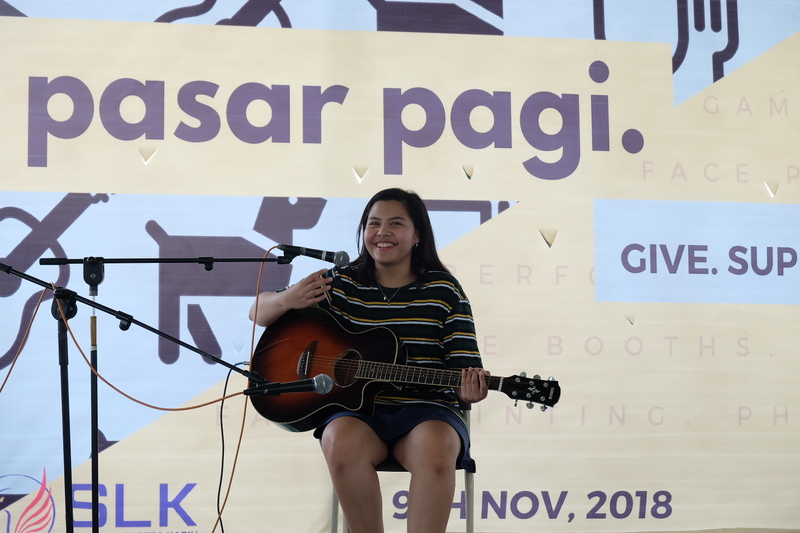 To top it all off, this event wouldn’t have been the same without the students who performed at the open mic. 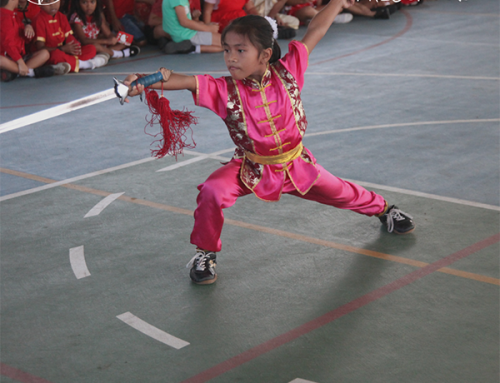 Performers ranged from Lollypop Preschool students up to Grade 12. 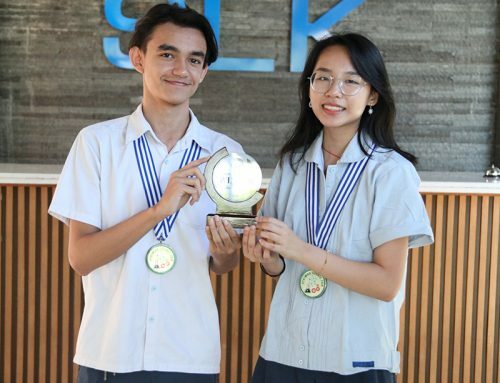 Whether it was a dance, an instrumental performance or even a beautiful vocal composition, each performer showed no fear when going up onto the stage to show off their talents. 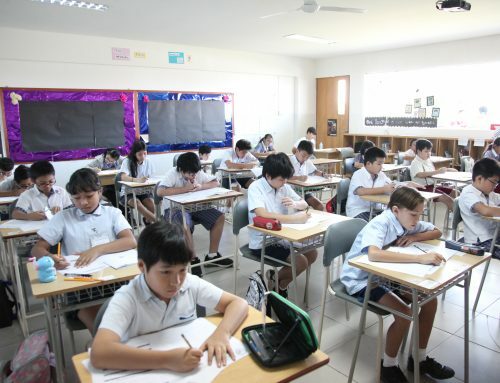 The SRC would like praise the students’ hard work, the teachers’ guidance and the parents’ support. 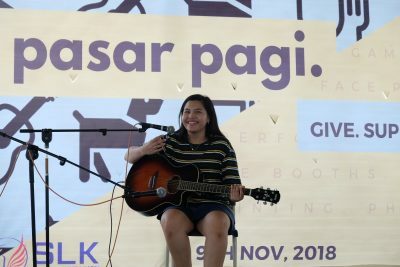 Over 11 million rupiah was raised for the victims of Palu and Lombok. Well done everyone!